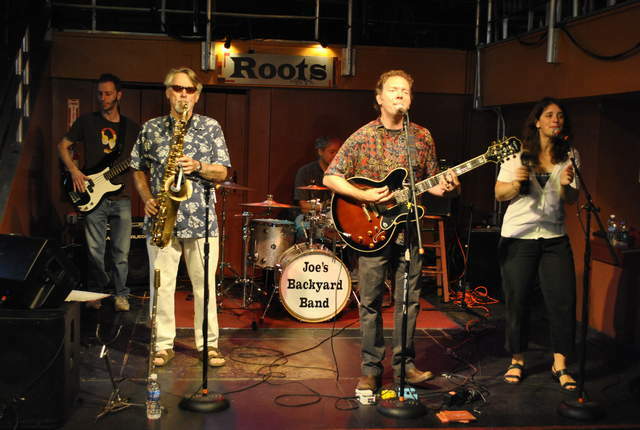 Join us from 5:30pm-7:30pm on July 24 to enjoy toe-tapping tunes with Joe’s Backyard Band. In addition, be sure to grab a delicious dinner from the RISD food truck, “Rosie”. The “Celebrate Providence!” Neighborhood Performing Arts Series is sponsored by the City of Providence, Mayor Angel Taveras, the Department of Art, Culture + Tourism, the Department of Parks & Recreation, and the Partnership for Providence Parks. Special thanks to Whole Foods University Heights for their support.